A fifth of drinkers are now opting for cocktails over beer and wine, according to a poll. Researchers who surveyed 2,000 UK adults found many are shunning pints of beer and wine in favour of more exotic spirit-based beverages such as mojitos, margaritas and martinis. The popularity of these drinks is so high almost half even have cocktail-making equipment at home – so they can enjoy the beverages away from the hustle and bustle of pubs and bars. Amid this, the survey commissioned by Gordon’s, Baileys and Tanqueray, found one fifth are self-proclaimed ‘cocktail aficionados’. And another one quarter identified cocktail-making as a skill they would like to master in the future. Anna Jones, author of A Modern Way to Cook and A Modern Way to Eat, has teamed-up with the drinks brands to create The Modern Cocktail Guide. Anna Jones said: “The UK’s love of cocktail culture and the growing trend to learn how to mix the perfect serves means that the time couldn’t be better to experiment with pairing cocktails with food. The increased popularity of these beverages means the nation’s cocktail-making skills are arguably stronger than ever – half of those polled claim to know the correct mixer ratios for classic cocktails. And keen to impress friends and family with their cocktail mastery, almost four in 10 have equipment they bring out for special occasions. 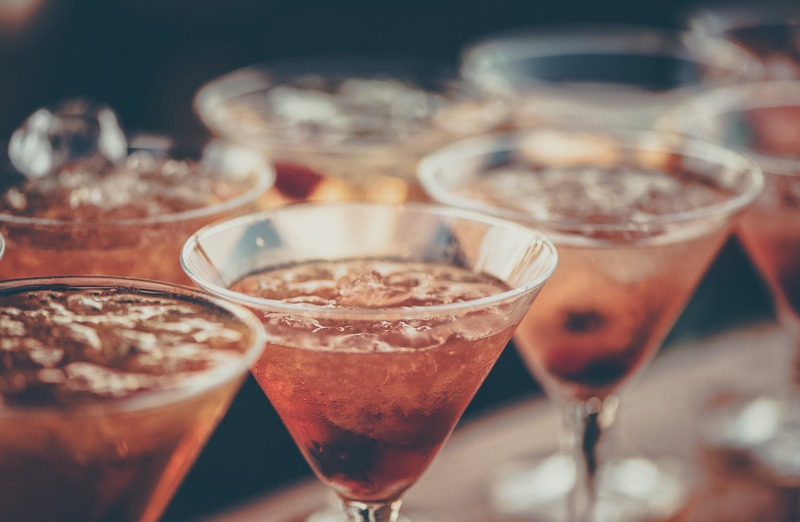 The research also found many of us are drinking cocktails before and after main meals – 37 per cent of enjoy pre-dinner cocktails and 36 per cent like to indulge post-dinner. But despite the popularity of cocktails, some of those polled have knowledge gaps – with 70 per cent unaware vodka is used to make an espresso martini. And 58 per cent have no idea rum is the key ingredient in a mojito. Dinabite dishes up their brand new app, helping Londoners eat out for less. 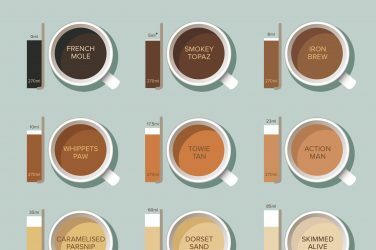 Nearly half of the population believe Brits have become more particular about tea during the last decade.